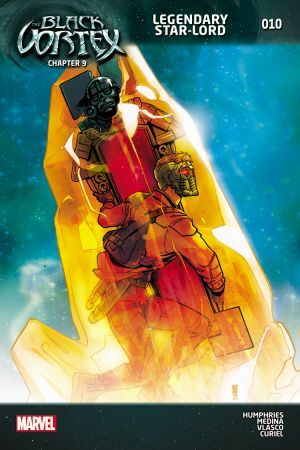 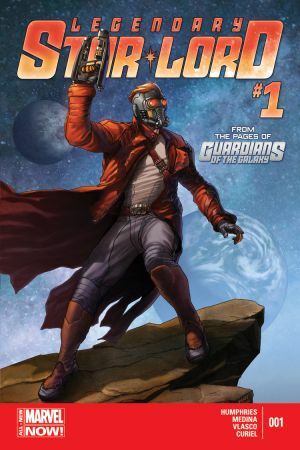 From the pages of GUARDIANS OF THE GALAXY! 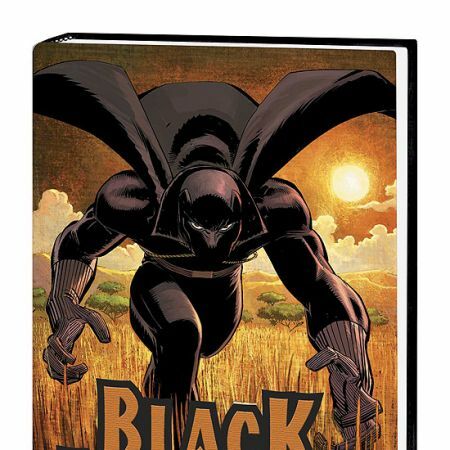 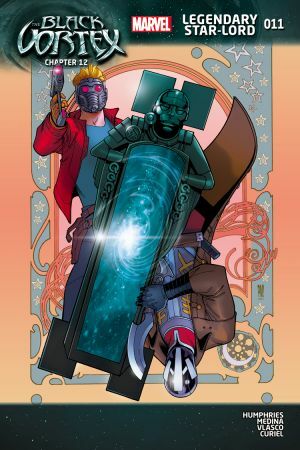 A brand new series from SAM HUMPHRIES and PACO MEDINA! 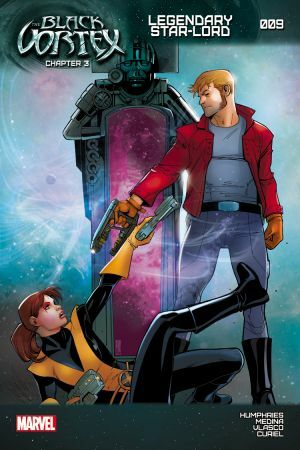 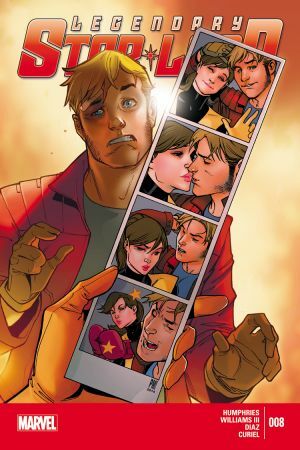 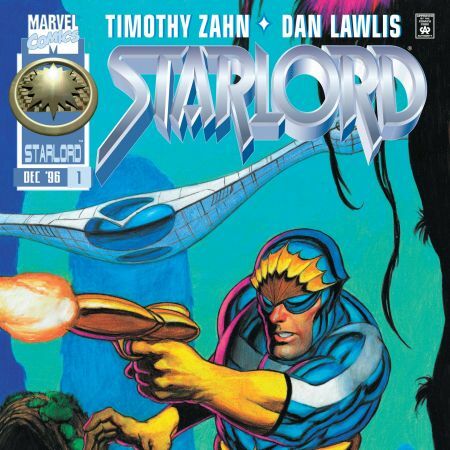 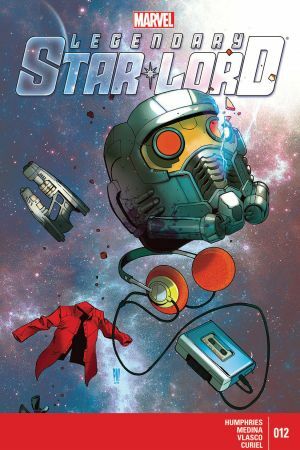 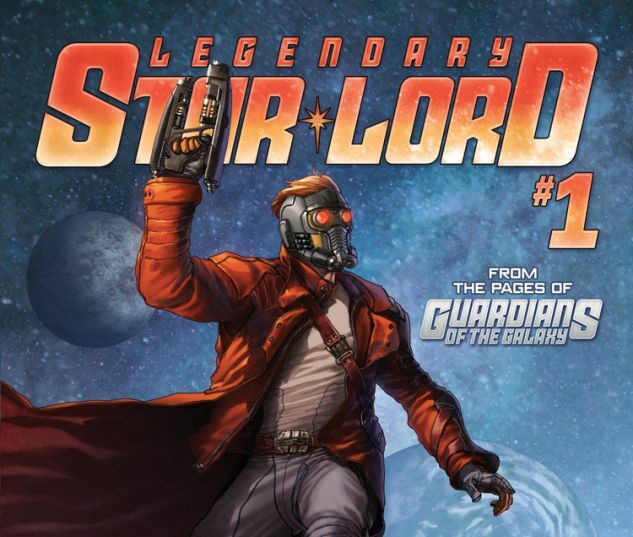 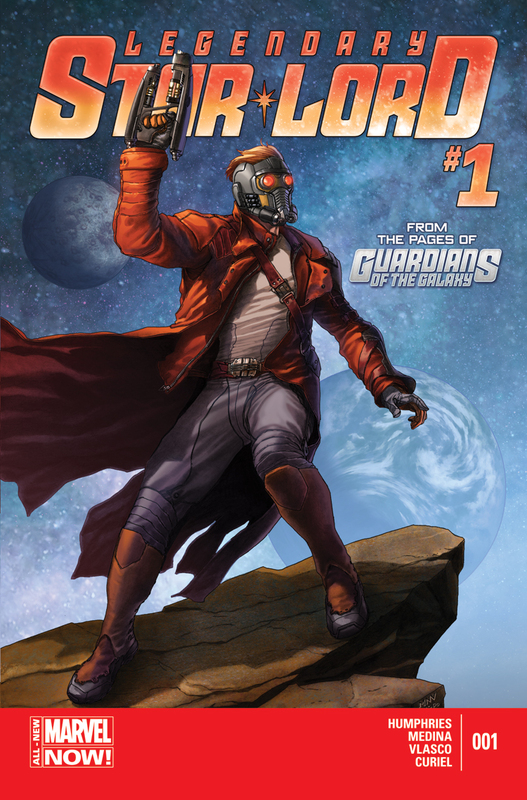 In this exciting first issue, Peter Quill battles the Badoon, fights to save an orphanage, and still finds time for some flirting with Kitty Pryde--but it's all in a day's work for the STAR-LORD!